Does deleting pages and posts affect SEO for your entire website? Well, don’t over think it because the deletion of pages is considered a natural occurrence. This article discusses important things you should be aware of. So does deleting pages and posts affect SEO for your entire website? Not necessarily but it can have some drawbacks depending on how you approach the situation. This article discusses why deleting posts or pages are necessary and the precautions you should take. Answer: Deleting pages and posts from your website can have a positive, negative, or no effect. Deleting web pages from your site is actually encouraged. Useless web pages that occupy the SERPs can harm your overall SEO efforts. Search engine algorithms are much more sophisticated and are actively tracking hundreds of metrics. You are actually hurting your site’s overall and individual page CTR (click-through rate) when you have useless web pages appear on the SERPs. Plus, you may be wasting your crawl budget by sending Google to low-quality pages. “Low Quality” is a broad term, but, for example, something like a lack of internal links on a page could mean that Google doesn't crawl all your content effectively. However, deleting pages can also have a negative effect on your SEO! If Page A is getting link equity from Page B, but you delete Page B because of lackluster traffic or because the content is outdated, then you may lose rankings for Page A as a result of deleting Page B. There are other issues which can arise such as 404 errors, and we'll dig into those below. Pogo-sticking refers to when search engine users go back and forth from the SERPs. In other words, whenever someone clicks-through to your page from the SERPs but hits the back button immediately in order to return. This is called pogo-sticking and is one of the metrics search engines track to determine how useful a particular web page is. The only reason someone would click the back button is that they didn’t find what they’re looking for. That is pretty much exactly what Google and Bing are concerned about. Your bounce rate is a metric that measures the percentage of users that exit your website after viewing only one page. Preferably, search engines want users to find what they’re looking for on the first try. This is why pogo-sticking is so damaging and some “Black Hat” SEO experts use it to push web pages down the ranks. Deleting low quality pages would remove those pogo-pages, thus reducing your overall bounce rate, and quality score from search engine algorithms. If you are taking 10 classes at school, with an ‘A' in 9/10 classes and a ‘C' in one class, dropping that last class would move up your average grade for the semester, right? So what defines a low-quality page? Essentially, any web page that is of no value to users is of low quality. This includes the following. Thin pages or anything with too little or no text. Any web page with the intention to mislead users such as redirecting users to irrelevant pages. Web pages that have tons of ads that distract from the content itself. Doorway pages or pages that are designed to rank high but lead to basically the same content. Web pages without a specific purpose. Websites that aren’t maintained regularly or have errors such as missing images, non-responsive to mobile etc. Any page that has malware or other malicious software such as an attempt to record user data without their knowledge. Deleted pages are reported as error code 404 (page not found) to search engine bots. This is considered a natural occurrence and doesn’t affect your website in any direct way. 404 pages are listed in Google Search Console (GSC) for management and tracking purposes. You’ll need to log in to see a list of coverage errors with regards to your own website. Click on ‘Coverage’ from the left navigation menu located under the ‘Index’ subheading. This will bring you to a page that lists all errors. GSC is so powerful that with a few advanced tweaks it can become a paid SEO tool. In fact, it’s the only tool you’ll need when starting SEO. 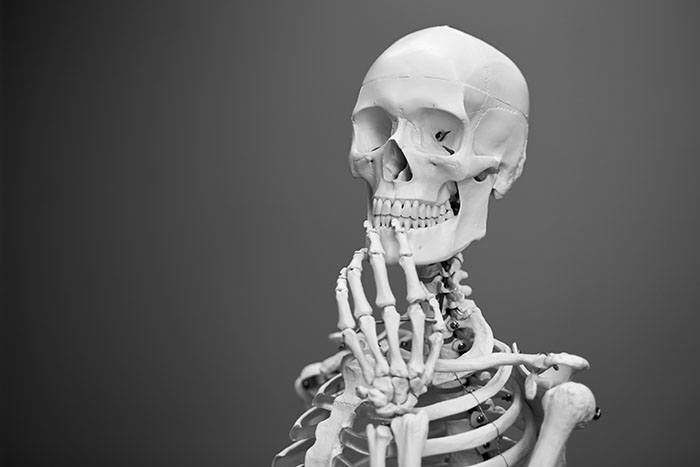 Indexed 404 pages can harm SEO rankings. Old web addresses that remain on the SERPs and users continue to click on them isn’t good for UX (user experience). All people will run into is a ‘page not found’ error! This increases pogo-sticking, which is also bad for SEO as discussed. 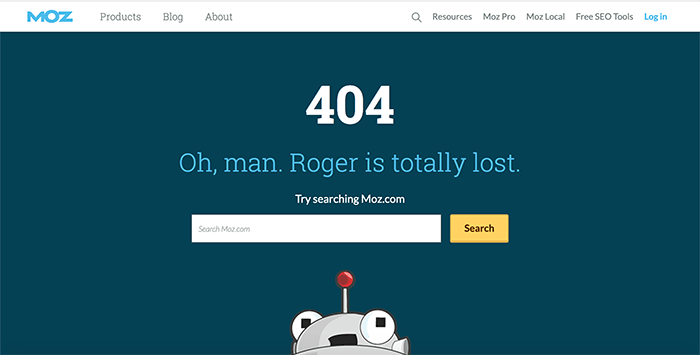 Sadly, many Webmasters neglect their 404 pages. They usually have a basic page that reads something like, ‘404 error’, and a homepage link, which isn’t great. Actually, I like using an app called SEMRush to manage my 404 errors and other ranking signals. Rather than wait for Google to crawl and reevaluate your website, SEMRush can run a site-wide check for errors and you can pick through them one by one. As you can see from my recent efforts, my 95% rating on SEMRush coincides with a significant traffic increase on my website. So deleting a page that has backlinks pointing to it without a redirect could impact your SEO rankings negatively. If you go through and delete pages or posts with no inbound links, no traffic, no rankings, and no value, in general, that will be a positive thing for your website. However, whether or not this will have a real positive effect is unknown. Those pages could be dragging you down, and you might see a boost in rankings and traffic! However, it's very possible that they were just useless pages, and had no positive/negative effect, thus meaning deleting them will have no effect as well. That being said, even if there's no effect in terms of traffic, you will get a better overview of what's happening on your website. You'll be able to update old content, and use that as an opportunity to edit old content for errors, add new information, integrate new media, and add more written content. That's all stuff Google loves, and you may see some positive results from that, whether it be in terms of SERPs rankings or better conversions.